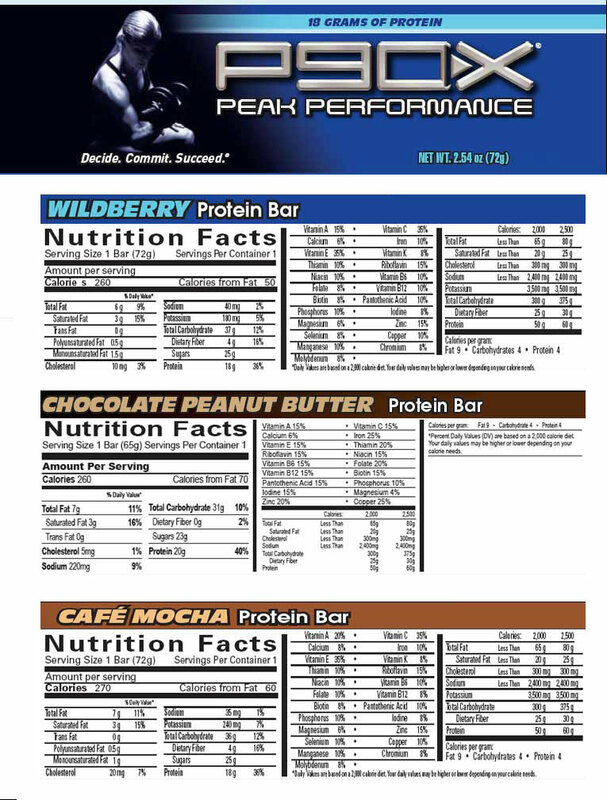 The P90X Peak Performance Protein Bars are delicious, healthy and nutritional bars, high in protein, which are specifically designed to support your metabolism and provide your body with energy. P90X protein bars are the perfect complement to your Beachbody workouts like the P90X Workout, Shaun T Insanity, or even Slim in 6. These bars are a convenient, healthy snack for your active lifestyle. Then the P90X Peak Performance bars are the right choice. 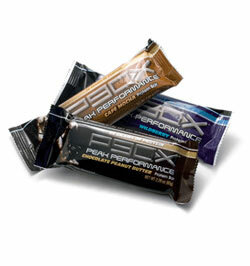 Lose weight or maintain a healthy weight – Enjoy P90X Protein Bars as a meal replacement, a snack or a quick meal. 18gr /20 gr of protein that will keep you satisfied and will help you control your hunger longer. Build muscle – P90X Protein Bars are high on protein, that supplies building blocks for tissue repair, growth and maintenance. 18gr on Caramel Mocha and Wild berry bars and 20gr on the Chocolate Peanut Butter bar. Improve endurance and sustain energy levels – P90X Protein Bars are great as a pre-workout energy boost and it’s perfect and convenient for athletes that need to control protein intake and kept the calories low.